Throughout the four decades of his career, Kazuo Hara has explored the margins of Japanese society, certain that central truths are to be found in fringe phenomena. In the creation of what he terms "action documentary," he aims to imitate the shocking effect of the action film, following gestures and staying in the moment. 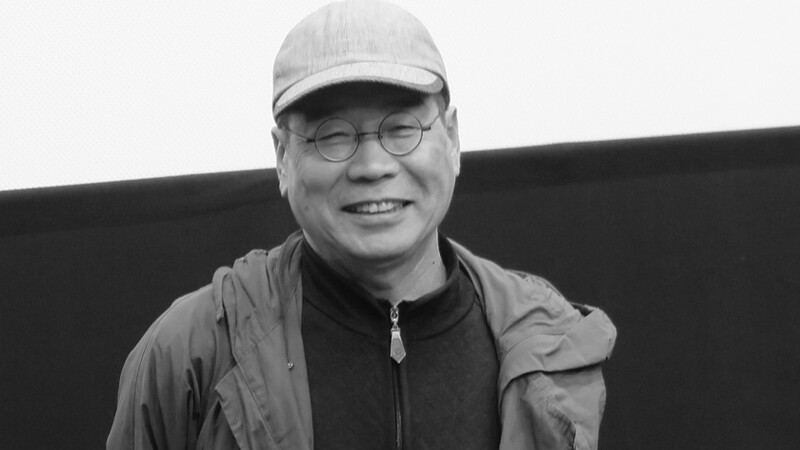 In this masterclass, Hara will discuss the key ideas behind his unique filmmaking methodology; from the role of filmmaker as an accomplice and collaborator to his subjects, to his enduring fascination with the body, and his commitment to breaking down the boundaries between the private, the public and the political.